Sven Mislintat takes over as VfB Stuttgart sporting director! 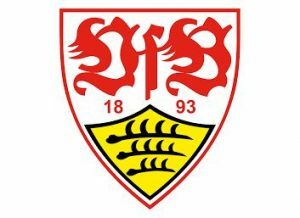 Home / German Football / Bundesliga / Sven Mislintat takes over as VfB Stuttgart sporting director! Struggling Bundesliga side VfB Stuttgart have Sven Mislintat joining them as sporting director on a two-year contract with immediate effect. The 46-year-old spent several years at Borussia Dortmund as head of first-team football and chief scout before moving to Premier League club Arsenal FC, where he headed up the player recruitment department until the end of January. Previous Hays & Manchester City renew partnership until 2023! Next VIDEO – 442oons: Liverpool FC 2-0 FC Porto – Salah foul (Parody)!